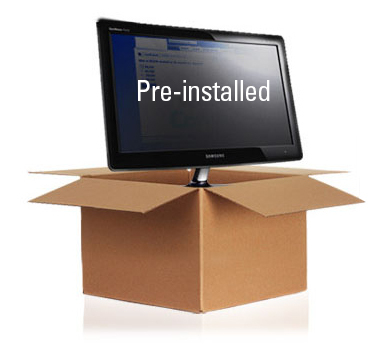 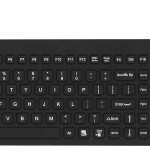 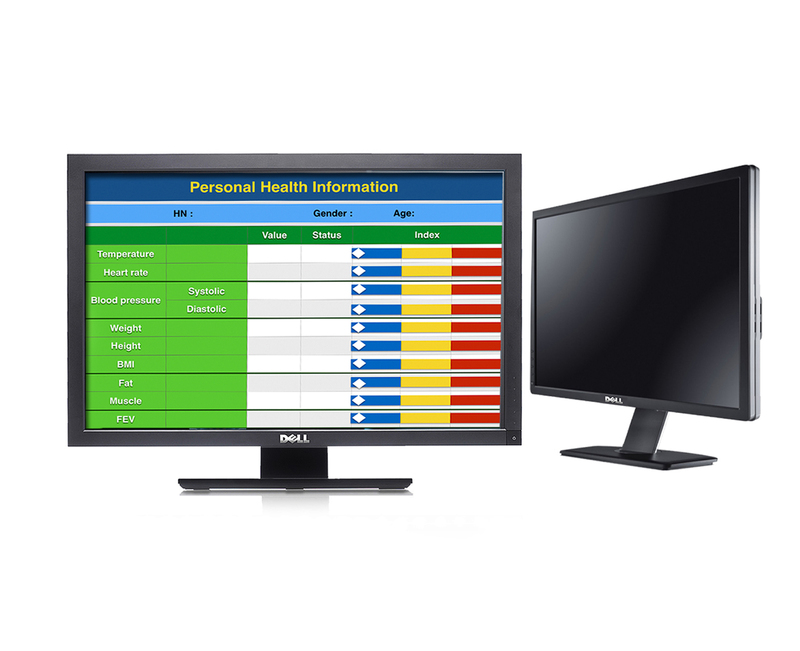 Buy a brand new Dell monitor with a premium privacy filter pre-installed. 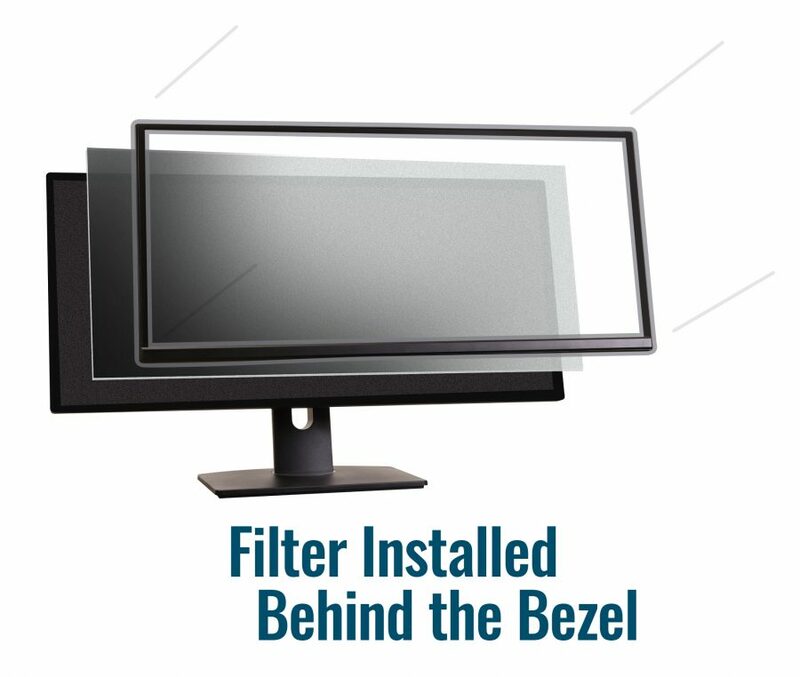 We install the filter in our clean room to insure that your screen arrives to you clean and dust free. 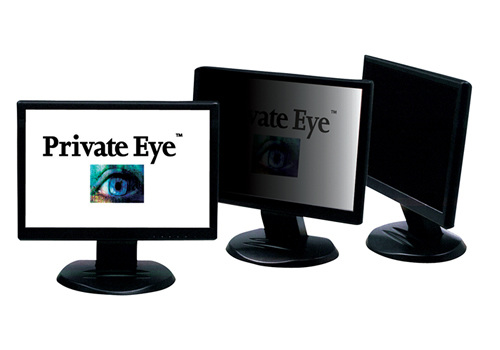 A Dell Private Eye can make visual security simple because it comes pre-installed and is non-removable.